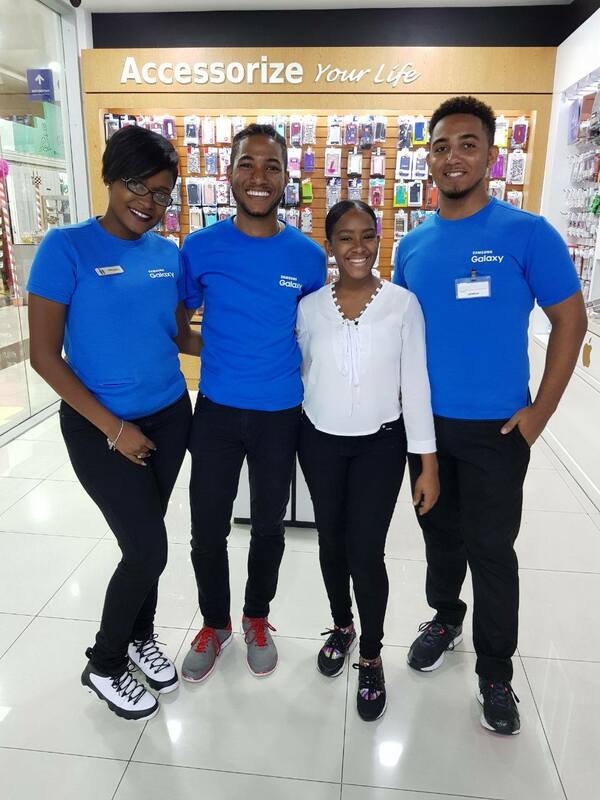 Founded in December 2002, The Cell St. Lucia Limited is the largest mobile technology retailer in St. Lucia with five convenient locations island wide. Dealing exclusively with Digicel – the fastest growing telecoms provider in the Caribbean, we provide the complete range of products and services offered by the carrier. We pride ourselves on being the first to offer the latest unlocked handsets, tablets, cameras and other popular mobile gadgets to the country. The Cell also provides the largest selection of mobile and tablet accessories. Our certified technicians in our top class repairs center service all cellular phones from all carriers including unlocking and repairs. The Cell strongly believes it has a social responsibility in enhancing the lives of St. Lucians and has consistently invested through sponsorship in education, sports, culture and youth development. With a corporate office located at Desir Drive, Sans Souci we also employ a staff of more than 40. Our primary point of difference is our continued commitment to consistently exceed customer expectations through our superior customer service, extensive product range and state of the art retail stores. The company has also expanded its operations into the wider OECS with retail outlets in St. Vincent, Grenada, St. Kitts & Nevis where we manage Digicel Flagship stores. As we look to the future, we aim to offer an even better selection of mobile devices and accessories across more islands through highly trained and committed team members.